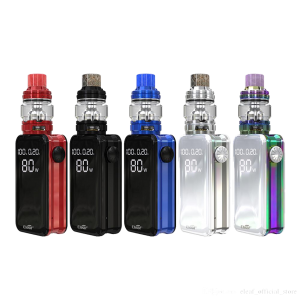 The Joyetech eVic Primo Fit Starter Kit features a powerful 80 watt capable mod with a built-in 2800mAh battery. 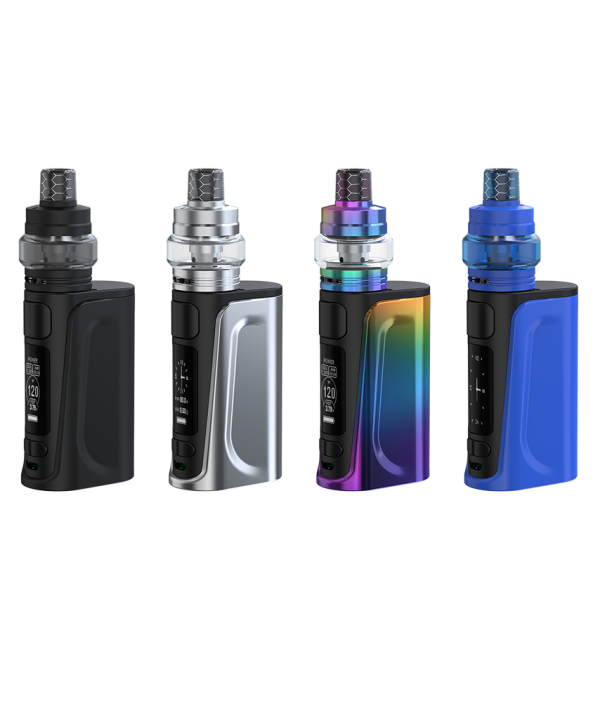 The eVic Primo Fit is paired up with the new Exceed Air Plus that is designed for both mouth to lung and direct lung users using the included Exceed EX atomizer heads. 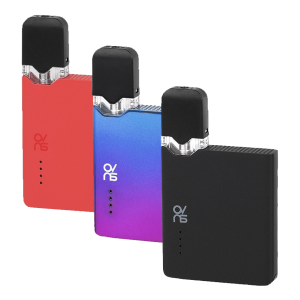 The eVic Primo Fit features a compact and portable box mod design with a large 0.96″ OLED display screen. 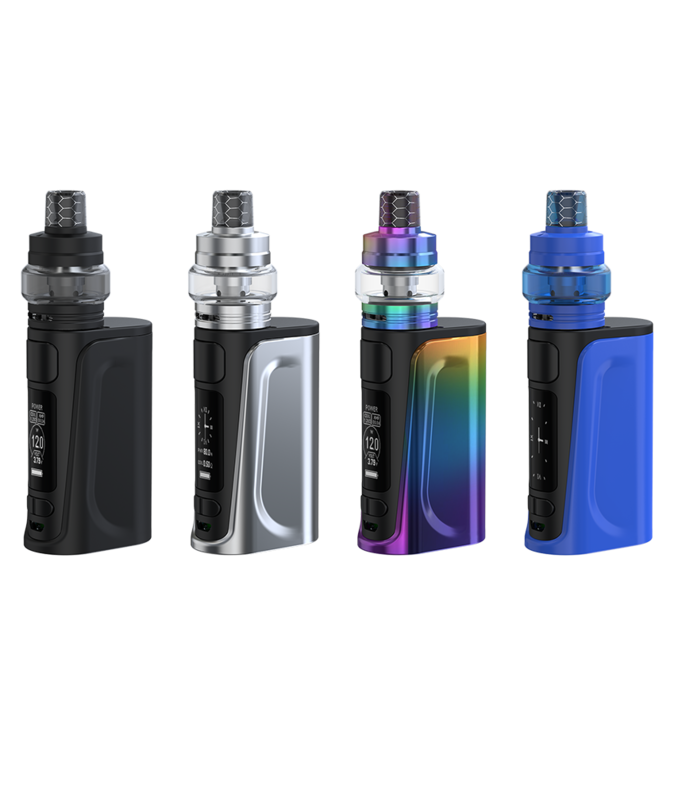 The eVic Primo Fit features a preheat function along with a real time clock with both digital and analog modes available to choose from. The Exceed Air Plus features a single slot or three hole airflow design which may be adjusted using the bottom precision airflow control valve. 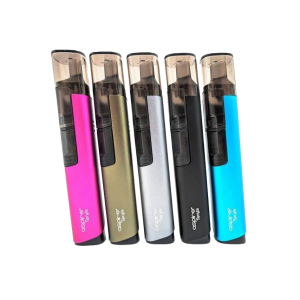 The Exceed Air Plus features a new retractable top fill design for convenient refills. 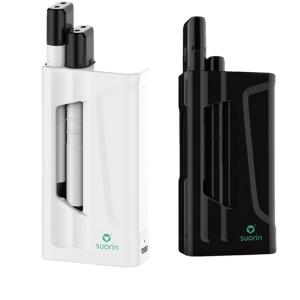 The Exceed Air Plus utilizes Exceed EX atomizer heads which offer a choice of both mouth to lung (MTL) and direct lung (DL) coils.